IS THIS THE WORLD’S FASTEST, SAFEST, SIMPLEST Fire Rated Cable Clip? NEXT GENERATION SAFETY, EFFICIENCY & VALUE. Take advantage of the fast, safe, simple LINIAN Fire Rated Cable Clip now. You’ll wonder why nobody thought of it before. You’ll be glad LINIAN has. Enabling rapid installation and safe results at cost-efficient prices. With the LINIAN Fire Rated Cable Clip, you can save time, money and lives. 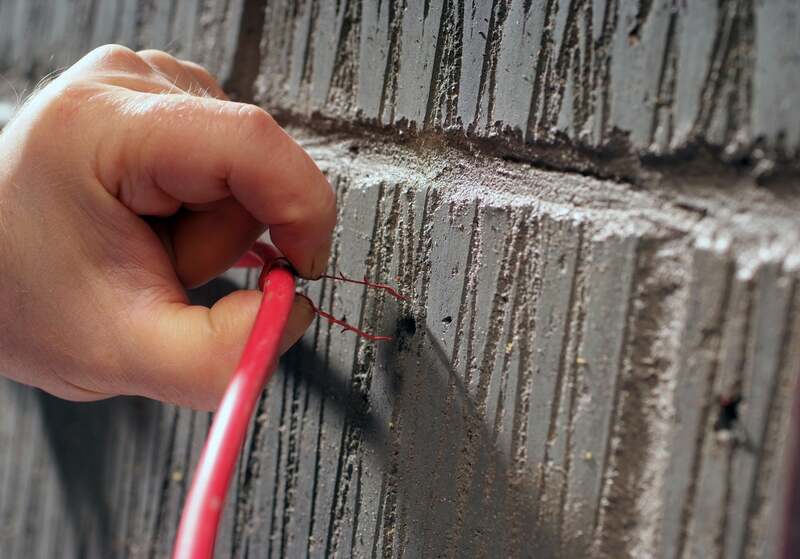 This single installation Fire Rated Cable Clip provides simple, rapid, robust and fireproof means of fixing cables to construction materials. The result of years of advanced technical research and direct experience, the LINIAN Fire Rated Cable Clip offers major advantages to the installer. Our pioneering Fire Rated Cable Clip is specified by professionals locally, nationally and internationally for sectors as diverse as hospitality and healthcare, education and energy. With this breakthrough industry solution you can enhance the efficiency of virtually any cabling installation, and provide a tidier, more aesthetically pleasing finish. Install LINIAN and install peace of mind. To find out more about compliance in your territory, contact our technical team. Jean set aside a successful career in the financial sector in 1984 to pursue the family business with husband Wes.